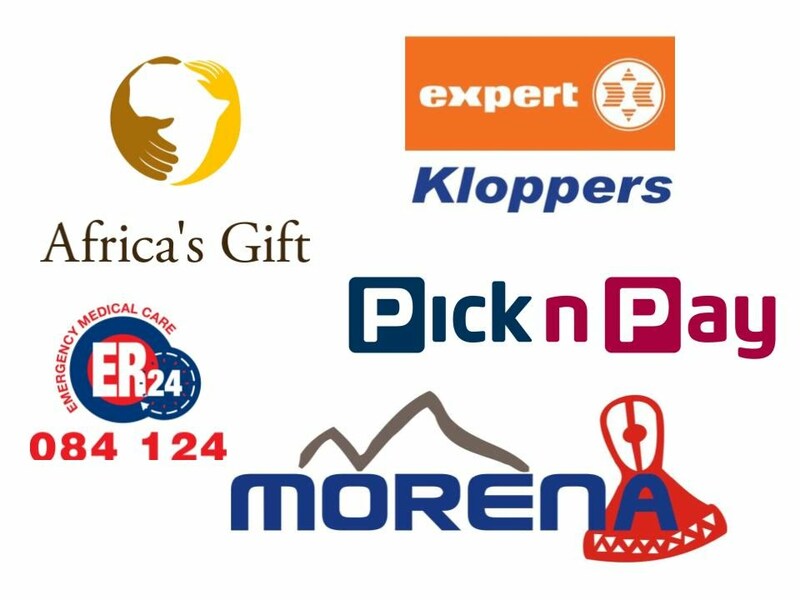 Welcome to the home of the Malealea Monster Weekend of Adventure, proudly sponsored by Pick n Pay, Maseru. We hope you will join us and experience all that Malealea has to offer and discover why the Malealea Monster is fast becoming one of the most exciting adventure weekends on the Lesotho calendar. The concept behind the Malealea Monster weekend is to bring families together and let all members participate and support one another. All of the actvities available over the weekend can be enjoyed by young and old.